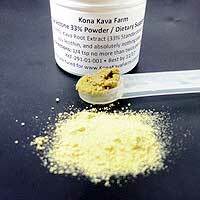 We buy our Kava direct from the farm that grows the most potent and (we feel) sweet strain of Kava available. 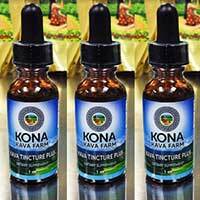 Ranging from the pure root to liquid extracts and extract in capsules, our wide array of Kava products all come with our usual 100% Satisfaction Guarantee. 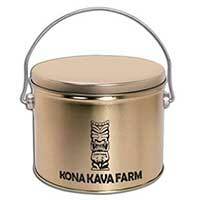 Find out what all the excitement is about Kava Kava. The more controversy an herbal product generates, the more exciting the experience of working with it seems to be. 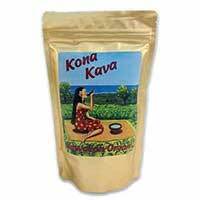 As with many herbal supplements, one may have to take kava several times to start benefiting from it. If it seems ineffective, rather than immediately running to the Post Office to return it, try it a few times; eventually most people become adept at noting kava’s subtle but tangible benefits to their mood and ability to relax*. 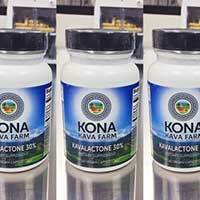 Interestingly enough, a Full Spectrum Extract of kava root reportedly yields noticeably higher levels of kavalactones than an isolated alkaloid extraction of kavalactones alone. Find much more on the Kona Kava Blog, or look to the Piper methysticum - Kava Kava article at Entheology.org, where they focus on the ritualistic use, preparation, and phytochemical properties of this sacred and ancient plant, as well as countless others.